Bethlehem tour for Christians is one of the highlight of tours to Israel. 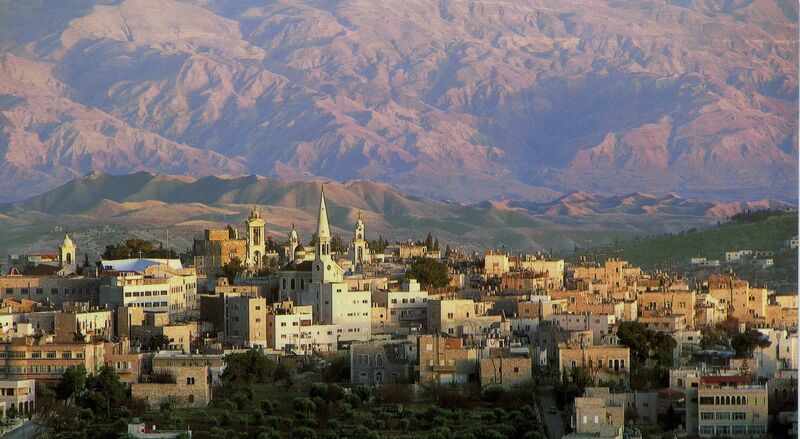 The little town of Bethlehem (meaning the “house of Bread”), has many biblical references. 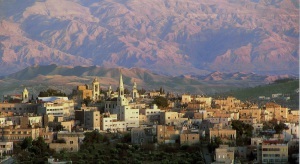 In the Old Testament, Bethlehem on the hills of Judeha is referred to as Ephrat, meaning “fruitfulness”. The Bible tells us about Jacob buried his young wife Rachel in the northern part of Bethlhem. Here was also the home of Naomi and her family and here Ruth wondered in the fields and fell in love with her kinsman Boaz. Here their great-grandson David was born and Samuel “anointed him in the midst of his brethren” (1 Samuel 16:13). In Bethlehem the course of history has changed when ”Jesus was born in Bethlehem of Judea” (Matthew 2:1). Our Bethlehem tour visit the Church of Nativity at Manger Square. Here you can see and touch the stone where Jesus was laid down after his birth. Here at Christmas Eve celebrations take place. From here we proceed to the chapel of Shepherds Field.